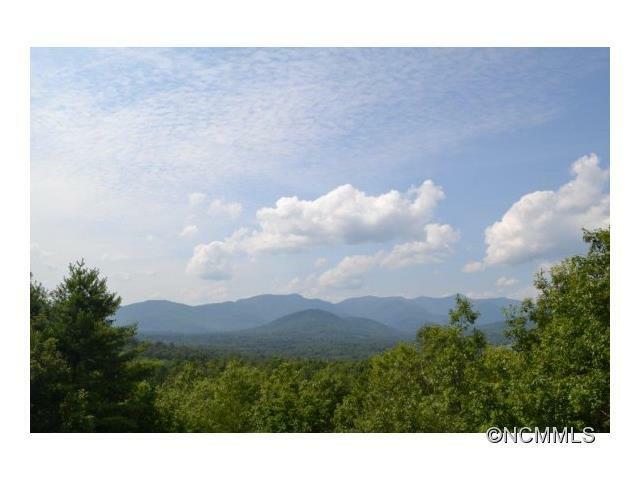 Gorgeous private gentle sloping lot with long range breathtaking views!!! Save money on the building costs due to gentle sloping. Open up the views by cutting trees to see majestic mountains. 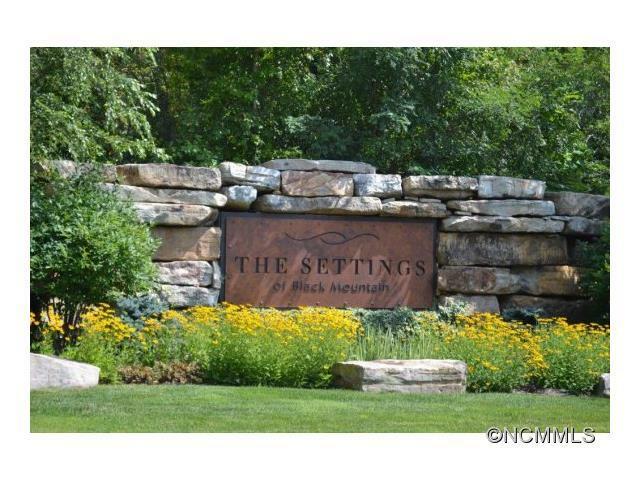 Upscale gated community with large clubhouse, playground, walking trails and pristine natural surroundings. 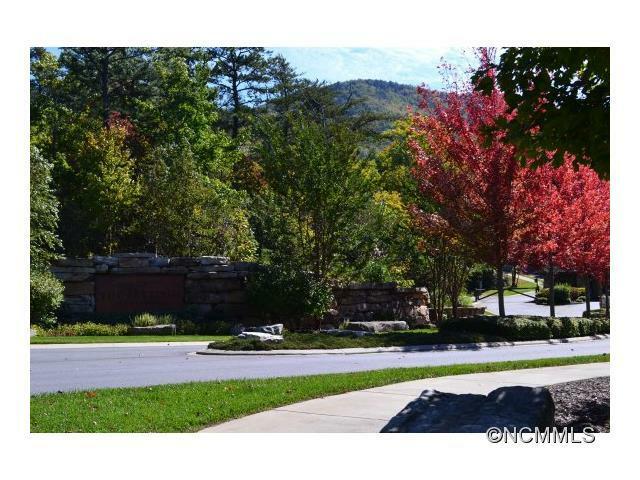 Convenient location only 5 minutes to grocery store, 8 minutes to downtown Black Mountain & 20 minutes to downtown Asheville, yet feels away from it all. Underground utilities, city water and sewer. This lot was originally worth $300K in 2007. See lot home package MLS 572089. 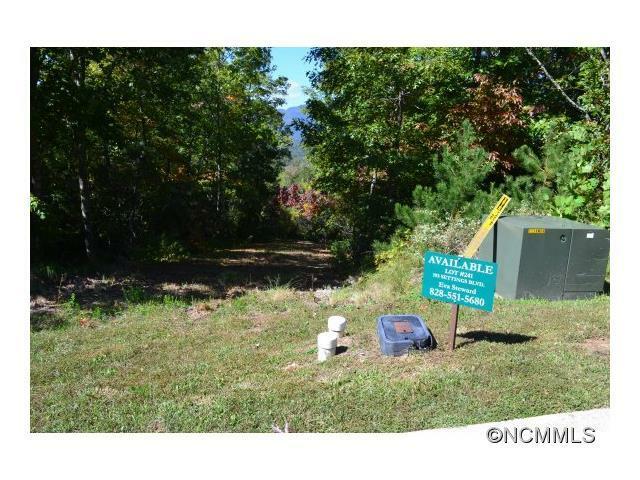 Offered by Best Quest Realty,Inc. Copyright 2019 Carolina Multiple Listing Services. All rights reserved.